Great results from of our boys squad members! Entries are NOW OPEN for our 2019 Club Festival! With over 1,500 active participants every week, we are one of the largest clubs in the UK and the largest single youth organisation in Woking. 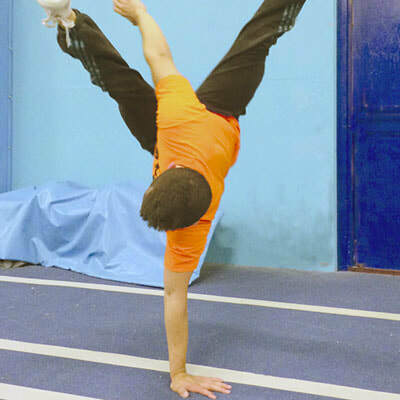 Our aim is to offer gymnastics classes for all abilities and ages from 0 to 60+. 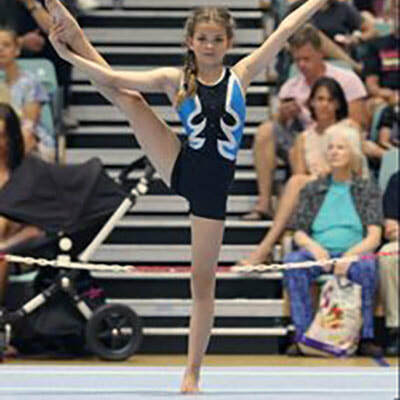 There is activity, fun & fitness in a healthy and child friendly environment at Woking Gymnastics Club. Our purpose-built facility is situated near the centre of Woking, next door to the Football Club. We are a registered charity with the objective of enabling people of all ages and abilities to take part in gymnastics to encourage a healthy lifestyle. ​Our club is recognised by British Gymnastics and Sport England as a safe, effective and child friendly club, providing a service in the community that children and young people, their parents/carers and others with a passion for Gymnastics can trust. To achieve this accreditation, we must demonstrate our commitment to providing quality experiences, encouraging young people to take up sport, whilst focusing on improving their talent and maintaining a life long participation in sport.